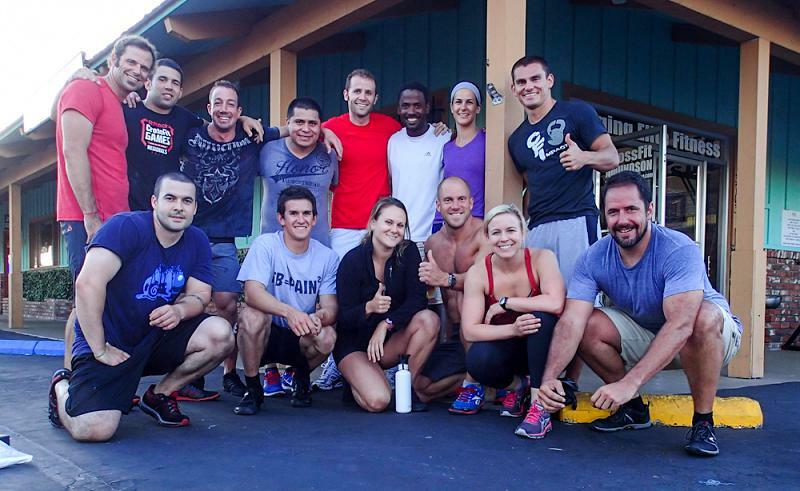 CrossFit Amundson – An International Brand! In this photograph are two of our best international friends, Cristiano (from Brazil) and Roland (from South Africa). 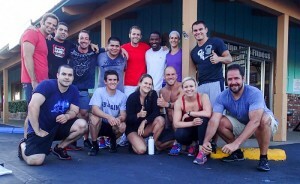 During the month of July, over ten international CrossFit Affiliates made the pilmigrage to Santa Cruz and CrossFit Amundson to workout with our hometown crew.